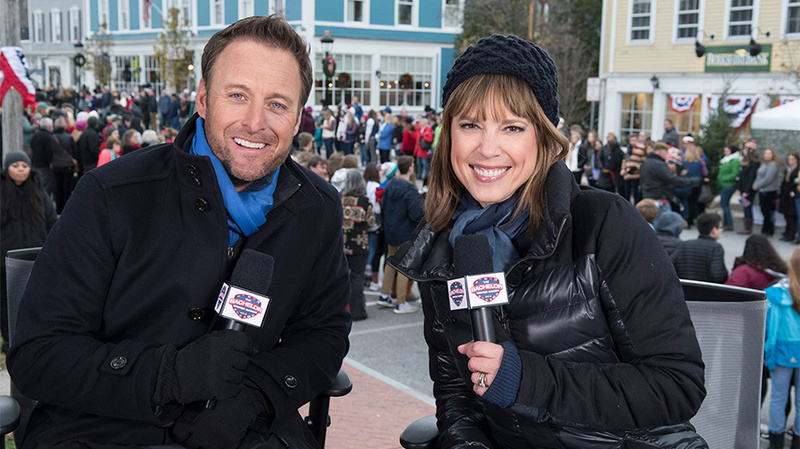 Bachelor host Chris Harrison is joined by ESPN SportsCenter anchor Hannah Storm for The Bachelor Winter Games. It’s one thing for a rival broadcaster to throw up the white flag the night of the Super Bowl—ABC, CBS and Fox all stuck to repeats on Sunday. But the strategy becomes much tougher when the major sports event a network is competing against stretches over 18 nights, as is the case with NBC’s coverage of the Winter Olympics, which kicks off Thursday night. So CBS is leaning into that genre by airing its first celebrity edition of Big Brother, featuring contestants like Mark McGrath, Omarosa Manigault (who left the White House less than two months ago) and Real Housewives of Beverly Hills’ alum Brandi Lynn Glanville. Big Brother: Celebrity Edition debuts tonight and will air as many as five episodes per week against the Olympics, leading to the finale on Sunday, Feb. 25, opposite the Closing Ceremony. 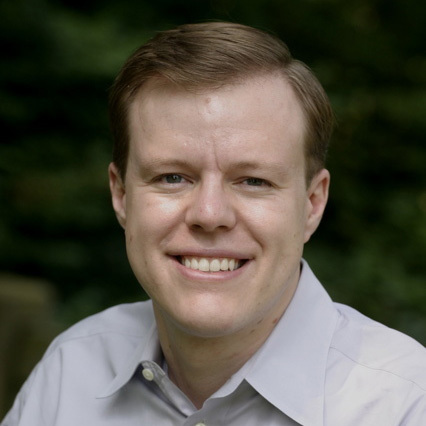 “We have one of the most loyal audiences there is for Big Brother, and with the celebrity twist, we just thought that was going to be fun,” said Kahl. Other than Big Brother, Amazing Race will be the only CBS entertainment programming not in repeats during the Olympics. "We know it’s the Olympics; we know it’s huge. We’re not going to go in and beat the Olympics." ABC is also launching a new reality competition spinoff as Olympics counterprogramming: The Bachelor Winter Games, which features winter sports-themed contests between members of the Bachelor franchise. The four-episode series premieres Tuesday, and will broadcast on Tuesdays and Thursdays during the Olympics. New episodes of The Bachelor and Shark Tank will also be airing on ABC, while all of its scripted series are in repeats. Fox had also talked about airing unscripted series opposite the Games, but decided on a more traditional approach: other than singing competition The Four’s finale on Thursday, its shows will be in repeats during the Olympics. “We don’t have any strong counterprogramming plays,” said Michael Thorn, Fox Broadcasting’s president of entertainment. “We had discussed potentially something unscripted there to go as an alternative,” but ultimately decided to focus on launching its midseason shows in early January, like 9-1-1, The Four and L.A. to Vegas. The CW, meanwhile, is running more scripted original episodes than its counterparts, with at least one new episode of Black Lightning, DC’s Legends of Tomorrow, Jane the Virgin and Crazy Ex-Girlfriend. “We’ll have a mix of stuff, but we’re not shying away from the Olympics,” said The CW president Mark Pedowitz.